With a population of more than 1.3 billion and growing, India’s natural resources are facing dire shortages. Studies by the World Health Organisation (WHO) as well as Greenpeace have listed nine and seven of the country’s cities as the most polluted in the world, respectively. To put it mildly, an increased focus on innovative solutions is the need of the hour. Discovery Channel India’s Planet Healers hosted by actor Jim Sarbh — which premiered on March 8th— takes a look at startups who’ve created innovative ways of dealing with issues of waste and pollution which can be scaled for the long-run. 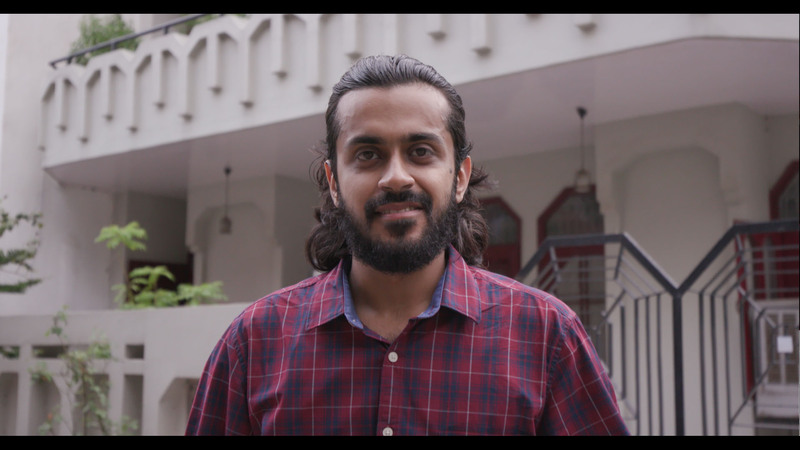 We spoke with Rudra, Chakr and Absolute Water who have founded systems and process that are enterprising in the way they transform plastic, clean air and water, respectively. 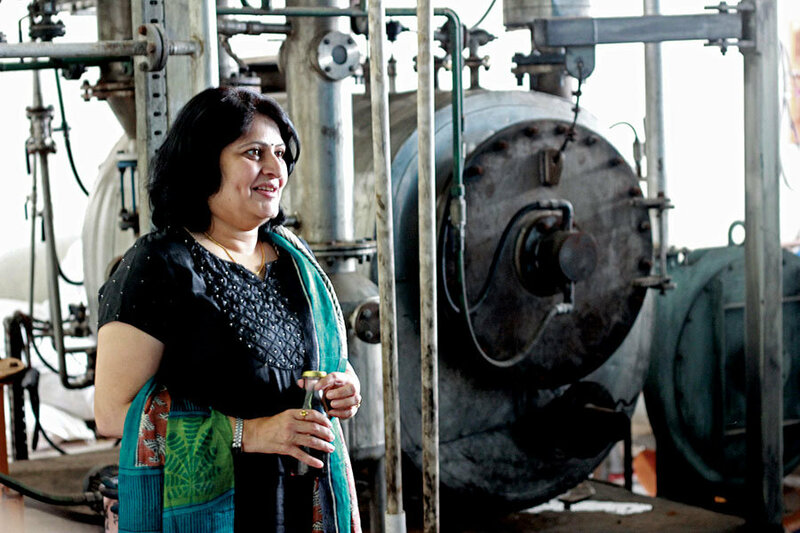 When Delhi’s Smita Singhal could smell the stench of sewage water through her home’s water pipelines during the monsoon, she decided to have this water treated to make it reusable and find a way to provide natural, chemical-free and drinkable water to Indian households in the same way as it is in developed countries. With her father, Sunil Singhal’s help, she adopted the technique of vermicomposting — the cultivation of worms to consume and decompose sewage waste. This forms the top-most layer of a bio-filter that lets the water pass through different layers of wood, sand and carbon, filtering the water in an eco-friendly manner. In final filtration stage the water is passed through a membrane, segregating contaminated water from clean, drinkable water. “Our technology is economically sustainable because the water that’s filtered through the membrane is rich with organic nutrients and can be used as fertiliser that’s beneficial for agriculture and horticulture. There’s no cost of maintenance since no sludge is generated in the process”, she said. According to a new global study from the State of Global Air 2019 (SOGA 2019) published by the Boston-based Health Effects Institute (HEI), air pollution was the cause of 1.2 million deaths in India in 2017. 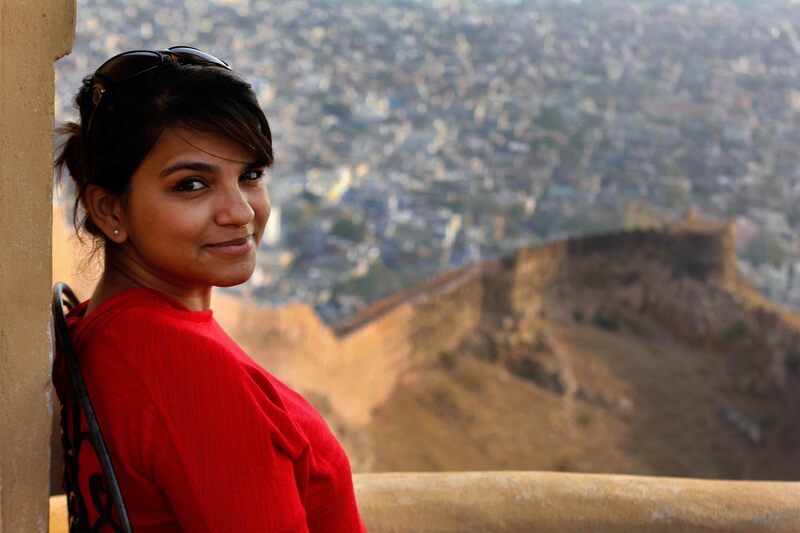 “As a child, I was enthusiastic about sports, but while growing up in Delhi, I contracted breathing problems that forced me to give up on my interest,” said Kushagra Srivastava, the CEO of Chakr Innovations. “This left a lasting effect on my mind. I felt strongly that everyone has the right to breathe clean air.” And so, in 2016, with Arpit Dhuper, CTO at the same firm, Srivastava designed the world’s first retrofit emission control device for diesel generators which emit large amounts of soot. The technology can capture over 90% of particulate matter emissions from the exhaust of diesel generators efficiently and right at the source, without causing any adverse impact on the diesel engine. “What sets us apart is the superiority of our technology. It’s robust, dependable and glitch-free.” What about the soot that’s collected? “We have a unique value proposition of creating ink out of the waste, hence being an essentially zero disposal company,” said Srivastava. “The ink also helps our clients put forward a very bold message of taking steps to reduce the impact of air pollution by ‘printing with pollution’. In the future, we hope to scale up our technology to provide sustainable energy solutions,” he added. Taking upto 100 years to decompose, plastic has become one of the largest pollutants on the planet. A few years ago, while on a wildlife sanctuary visit, Dr. Medha Tadpatrikar and Shirish Phadtare were witnesses to its toxicity. “We saw a deer die because it had consumed plastic. It was disturbing because plastic wasn’t allowed in the sanctuary and had probably ended up there carelessly,” Tadpatrikar said. It was when the partners realised that just as water can transform into ice and vice versa perhaps the same phenomenon could apply to plastic, by converting it back into the petrochemical compounds from which it is made. And hence they started Rudra in 2009 in Pune. After many trials and errors, they designed a system that could incinerate and pressurise plastic, to turn it into a poly fuel, a process called Thermo Catalytic Depolymerization (TCD). Among the residues is methane which they reuse to power the machine and carbon black that can be mixed and used in construction materials such as bitumen.